A genuine high-tech laboratory, the CDK Technologies site in Port La Forêt is equipped with ultra-modern tooling enabling the production of high performance composite parts. In addition to its three 120°C class curing ovens (up to 35m), CDK Technologies boasts one of the largest autoclaves in Europe (50 X 1.8m), dedicated to the manufacture of masts and large composite parts. Its workshops enable the assembly of items of up to 70-foot. 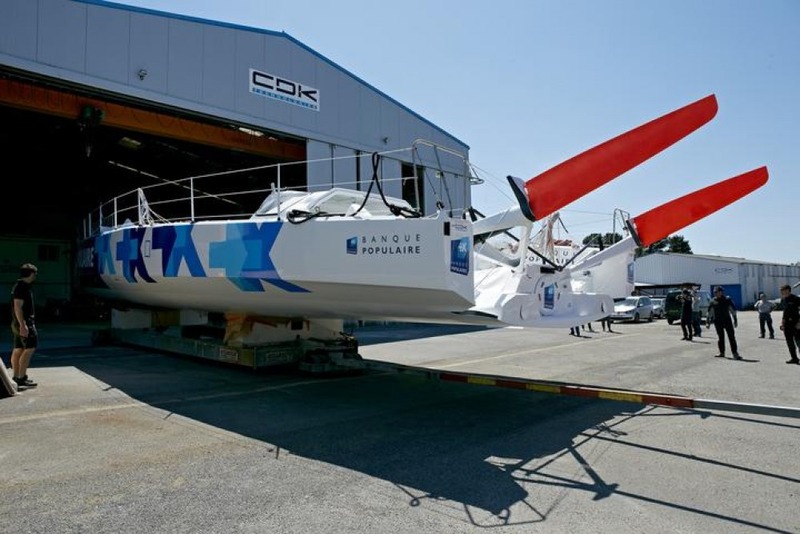 The assembly of large items in excess of 70-foot are manufactured at its subsidiary Keroman Technologies (Lorient), which can also accommodate large craft for refit.